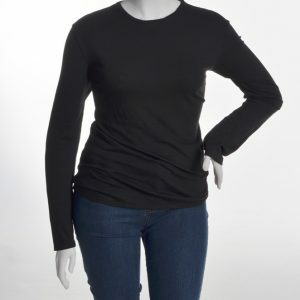 This soft and stretchy short sleeve top can be worn alone or as a base layer under any outfit. The added length and stretch fabric will accommodate your long torso perfectly, and the fabric will slim your silhouette. Once you try it, you will want this top in every color! 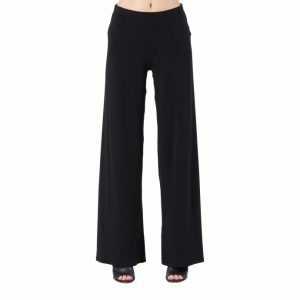 These stretch to accommodate a wide variety of sizes. The smaller size fits ladies size 0-12 and the larger size fits ladies sizes 14-24. Available in two sizes (0-12) and (14-24). Tags: long tees plus size, plus size for tall women, plus size tall tee, tall women plus short sleeve tees.